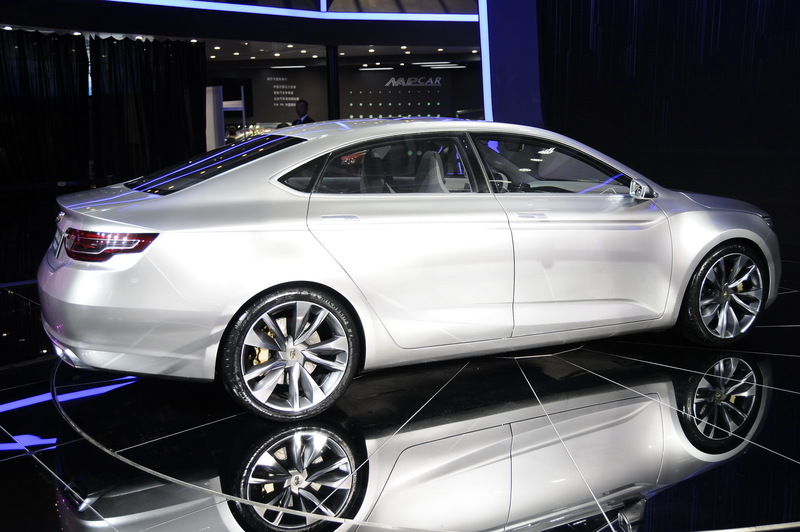 What Do You Think About Geely’s Emgrand Concept? 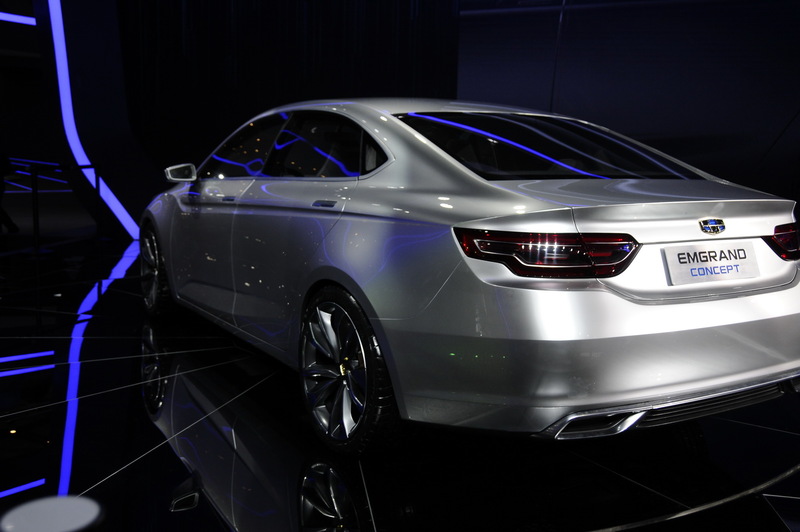 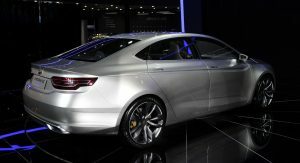 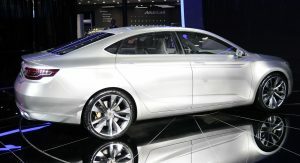 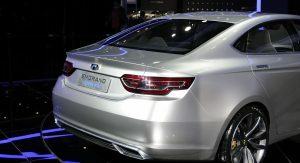 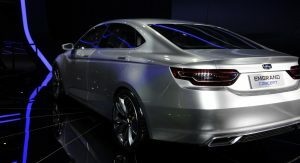 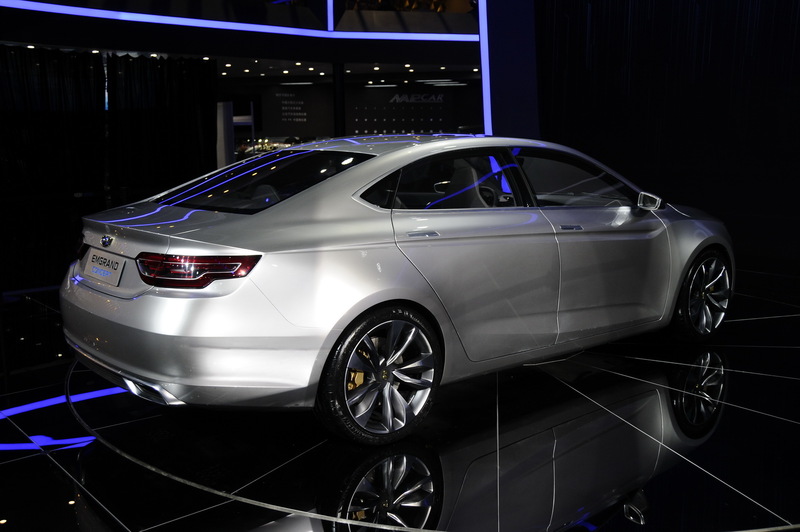 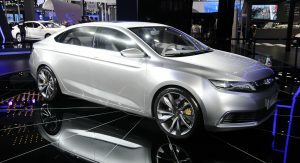 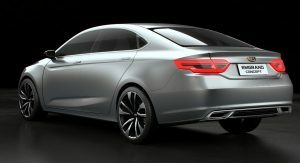 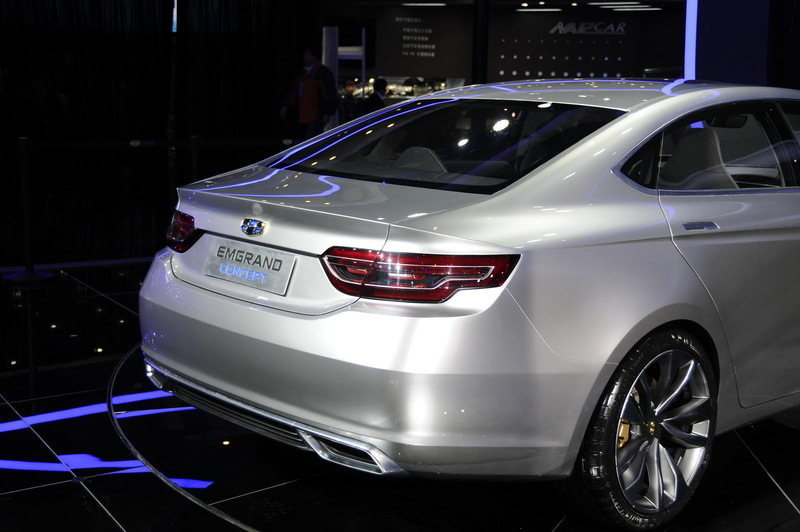 Designed and developed by a team led by the established Volvo designer Peter Horbury, the Geely Emgrand Concept previews a sporty sedan – purportedly to go against the BMW 3-Series in China. 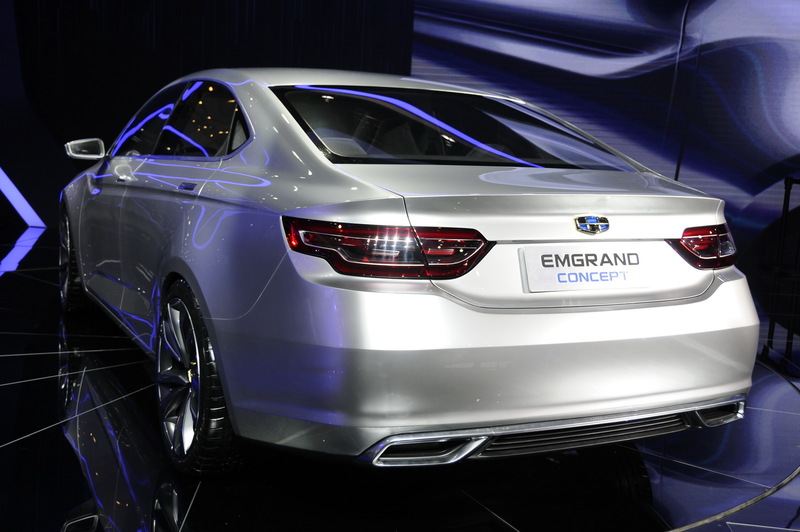 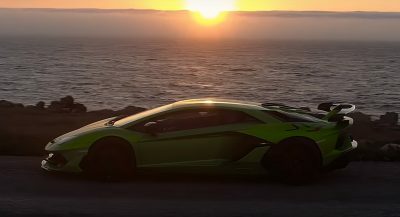 The concept itself is surprisingly good-looking and well-proportioned, with a clean, uncluttered shape. 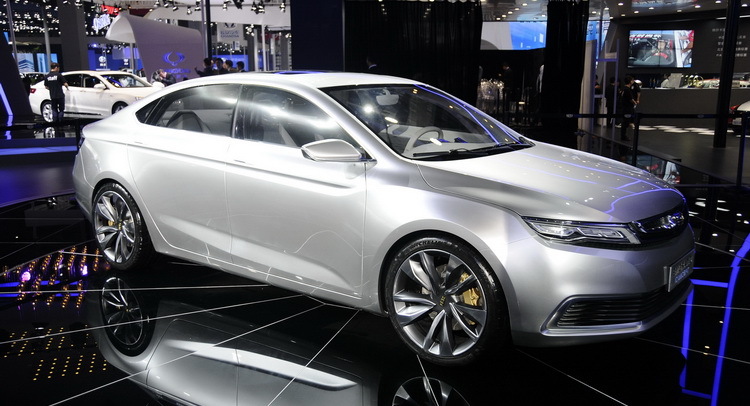 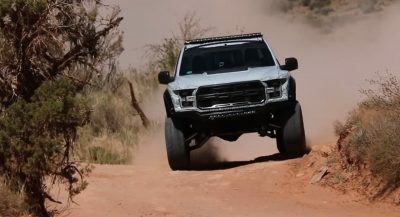 Chinese cars will eventually catch up in terms of design and engineering with the rest of the world and this is one of the first, early signs hands down. 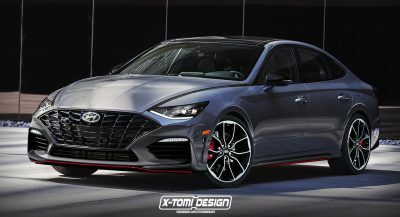 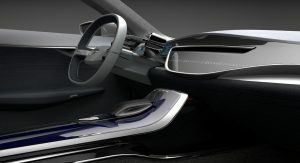 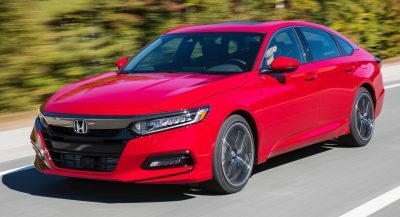 The company says that the design was inspired by Shanghai’s skyscrapers and the West Lake Bridge in Geely’s hometown of Hangzhou but we still can see some similarities with other cars and concepts. 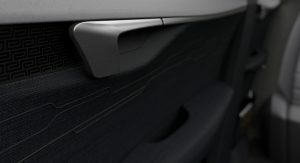 Nevertheless this looks good to these eyes. 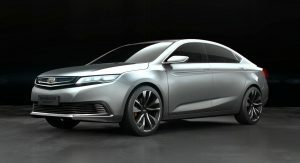 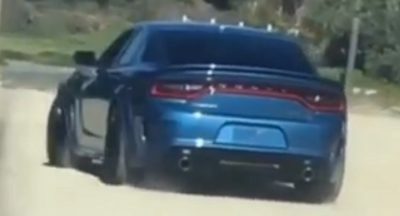 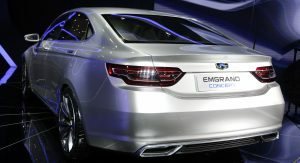 Rumours suggest that if the Emgrand concept ever reaches production, it would use a shared platform with Volvo and probably even reach Europe. 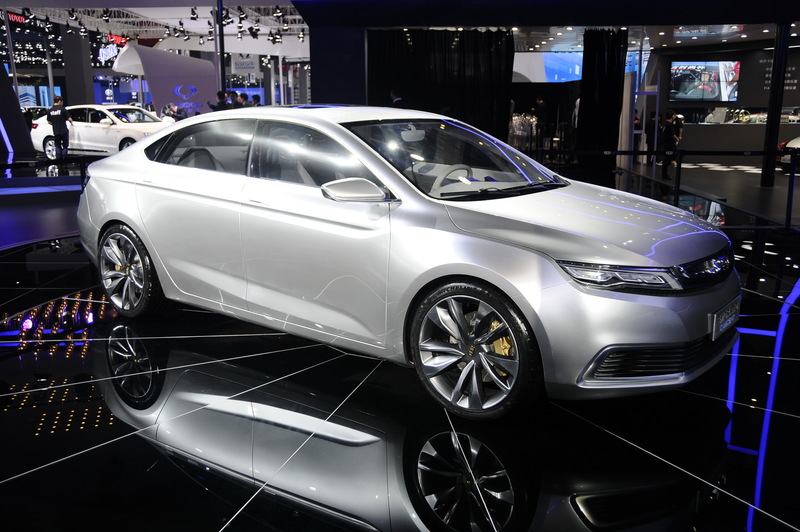 It’s no secret after all that Geely wants to be taken seriously as car manufacturer on a global scale.